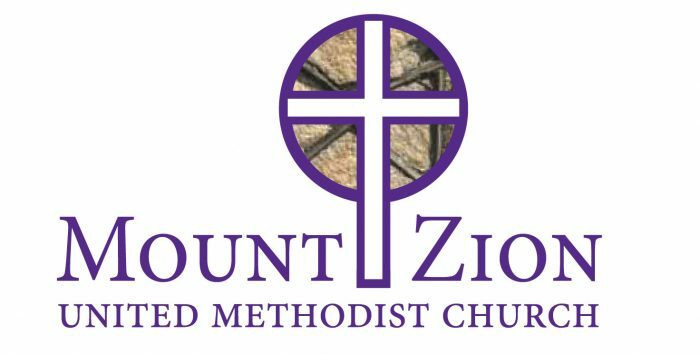 Discover the Mission Opportunities at Mount Zion UMC – Central. There are groups for men, groups for women, and volunteer opportunities for both men and women. 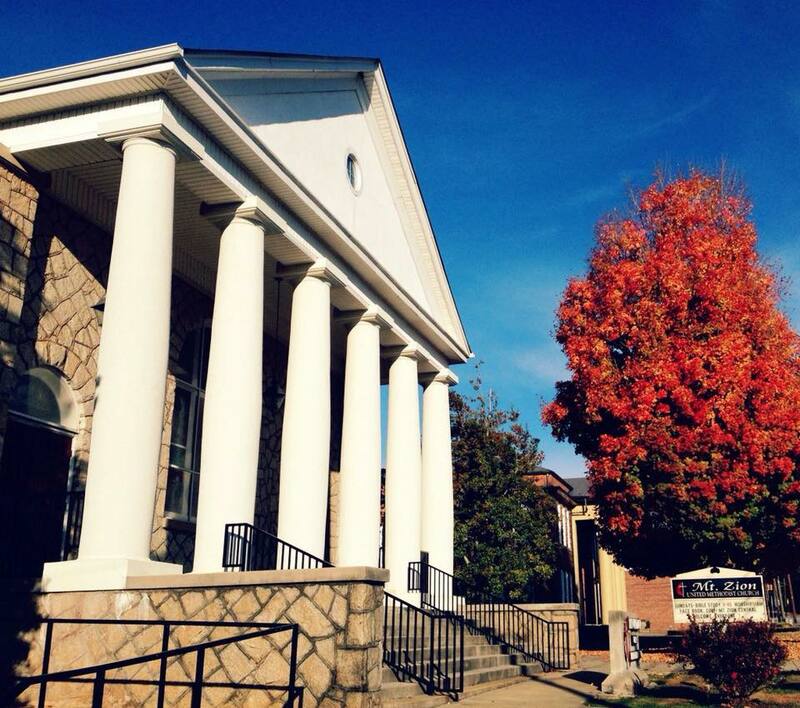 One part of mission opportunities in our local communities is Safe Harbor. Safe Harbor provides shelter and counseling for victims of domestic violence in the Tri-County area of upstate South Carolina consisting of Anderson, Oconee and Pickens counties. The Beverly Smith Guild helps organize Mount Zion’s entry in the Minister’s Cook-Off each year. 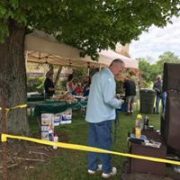 It is one of many group activities that the guild sponsors each year. 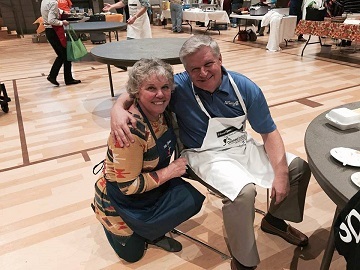 The Minister’s Cook-Off is a collaborative effort between the guild members and the Minister. The guild members always look forward to participating in this fundraising event. There is always great fellowship between these ladies and the other participating churches. 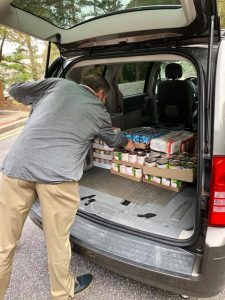 The Mens Club loading food to take to Clemson Community Care. 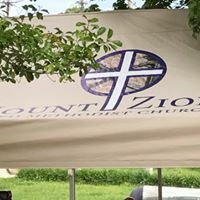 The Mount Zion United Methodist Men fondly called the “Men’s Club” welcomes all men of the church and the community to our activities. They meet the first Sunday of the month (September through May) at 8:30 a.m. for breakfast and fellowship. These meetings usually involve brisk discussions concerning our Christian faith. One of our missions of the group is to supply food to Clemson Community Care. They buy the food in bulk and donate it several times during the year, especially around Christmas. The group has involved itself in several projects over the years. 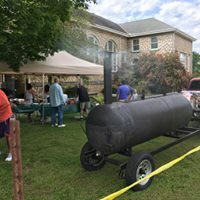 They have participated in church cleanups, prepared many meals (especially breakfasts), and the BBQ meal during the Central Railroad Festival. The fund-raising projects allow them to buy much needed items for the church (i.e. an ice-maker, a new refrigerator, a new sign, a new tent, and a lightweight ladder that will reach the chandeliers in the sanctuary). The October 2015 Historic Rainfall and Flood Event in Southeast South Carolina was a record- setting and historic rainfall event which occurred from October 1 through October 5, 2015 which produced widespread significant flooding across much of southeast South Carolina. We collected drinking water, cleaning supplies, and baby diapers. Our church meeting room was transformed into a mini disaster relief center. 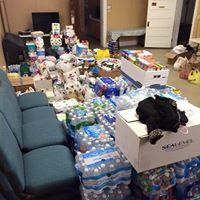 The men of our church pitched in to transfer the much needed supplies to the flood relief distribution center. The United Methodist Women’s main focus is Missions. We sponsor several mission opportunities during the year. 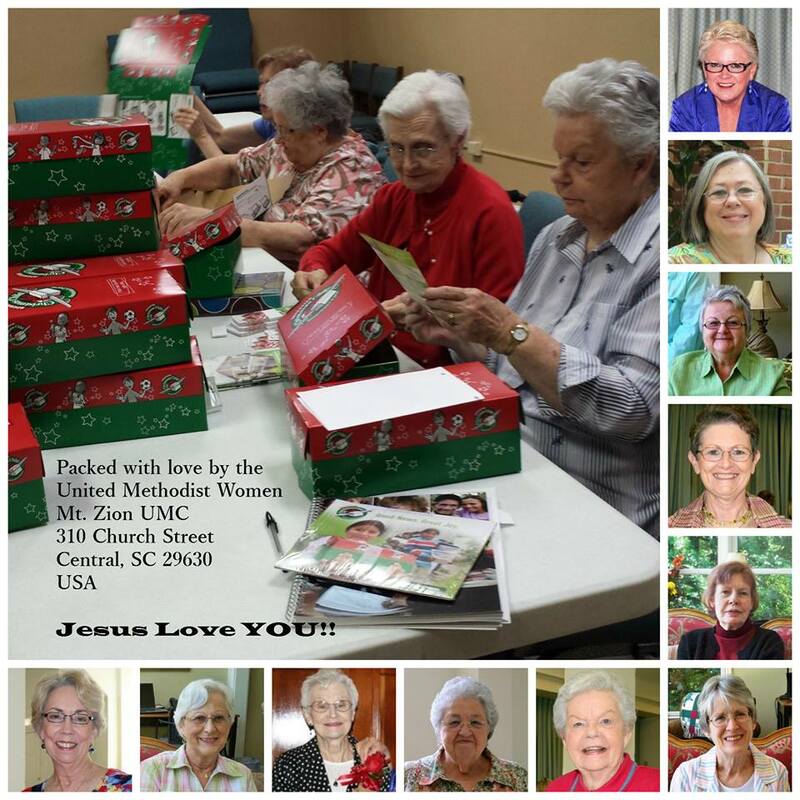 The United Methodist Women’s Joint Circles assemble over one hundred shoe boxes each year. 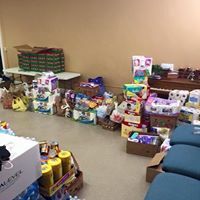 We reserve fifty of the boxes to fill with items at our December Packing Party and the remainder are given to the congregation. 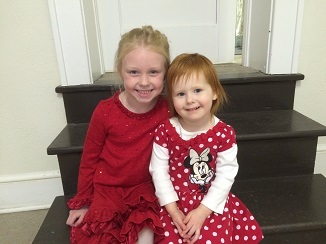 The Dolly Brock and Eloise Gaines Circles have been meeting together for several years now. 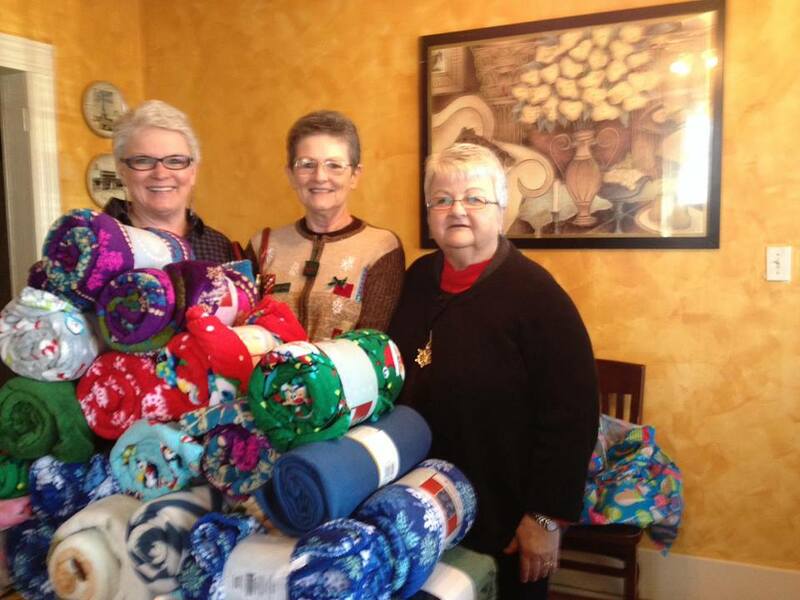 At our UMW Christmas luncheon we collect enough fleece blankets for each of the children at the Helping Hands shelter. In February we sponsor a church wide Valentine’s Day Covered Dish Dinner. This dinner is usually our only fund raiser for the year with the money going towards missions.